Check out BLU Vivo XL4 vs Vivo XL4 Plus Comparison by Specs, Display, Camera and price. 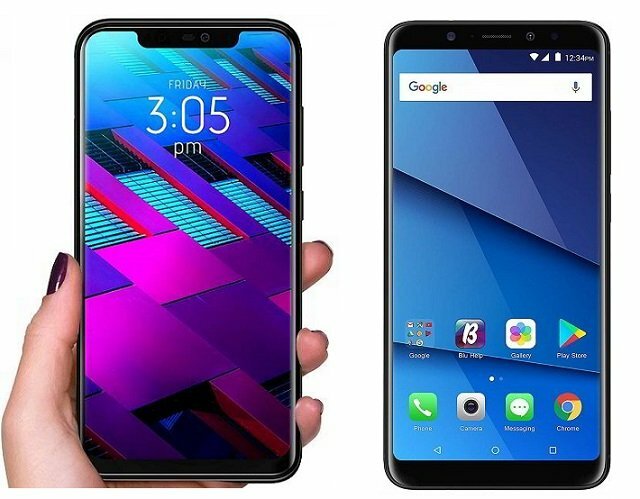 BLU Products is ready to launch all new Vivo XL4 and Vivo XL4 Plus smartphones after they were certified by FCC on first week of October 2018. So here in this article, we have compared the Vivo XL4 vs Vivo XL4 Plus and discuss on what does the Plus size variant has to offer from the regular one. So, let's get on with the XL4 vs XL4+ here. We have also compared Vivo XL3 Plus vs XL4 Plus smartphones. So, that was detailed BLU Vivo XL4 vs Vivo XL4 Plus comparison of various specs.